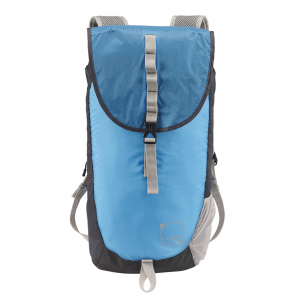 The ElectroLight day pack is not only super lightweight, but it also includes an RFID-protected pocket for your credit cards as well as compartments for smaller items like flashlights and cell phones and larger items such as clothes and shoes. 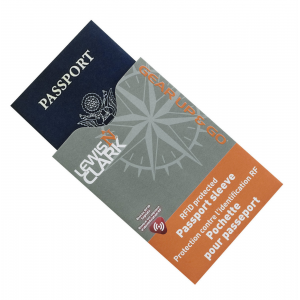 If you travel frequently, you know how difficult it can be to keep everything organized and secure. 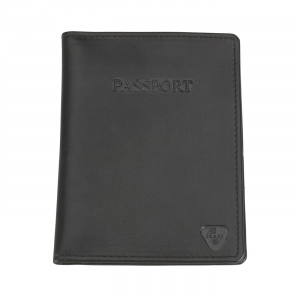 With this leather passport wallet, you'll have places for your important documents and you'll be protected from unauthorized RFID signals as well. 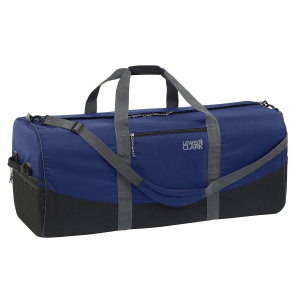 Ready for serious travels, the Uncharted Series duffel bags feature a square shape that sits upright and packs easily and is constructed with weatherproof 900D polyester shell and heavy-duty, large #10 nylon main compartment zipper. 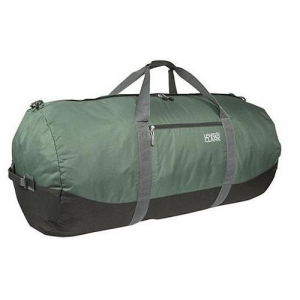 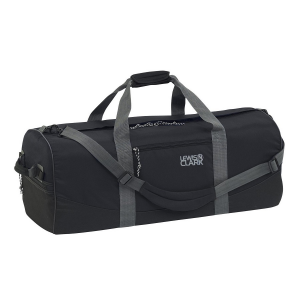 The uses are endless for this versatile and durable carry all colossal duffel bag. 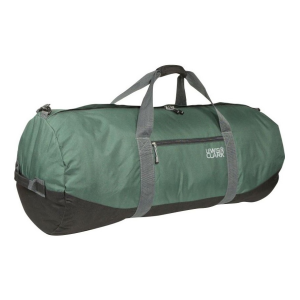 The colossal duffel bag is perfect for summer camp, college and everyday travel. 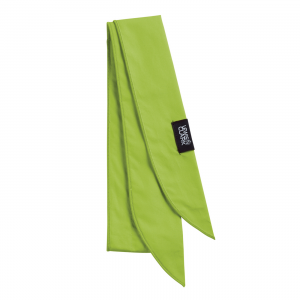 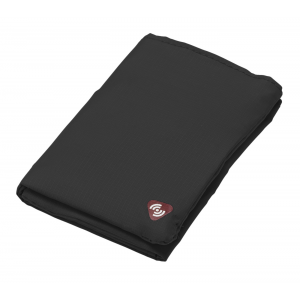 The tear-resistant fabric is hard wearing and built to last.